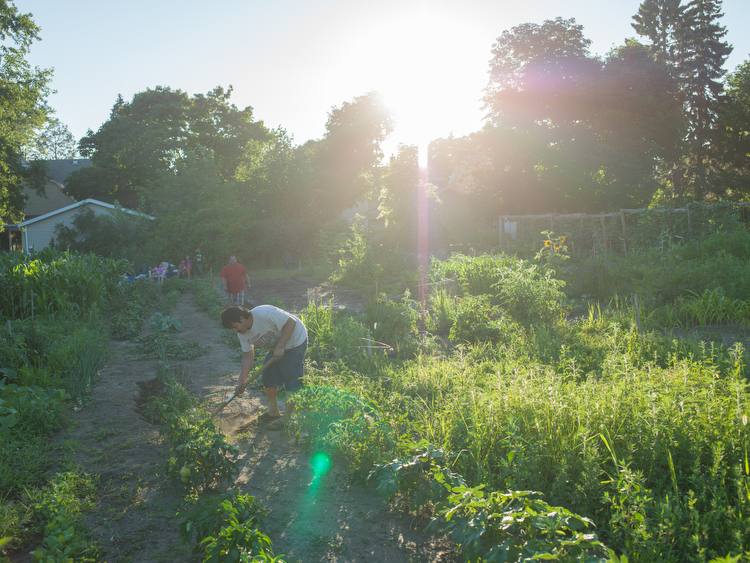 Neighborhood gardens provide space for food to grow, for new skills to sprout, and most of all, for individuals to realize the power they have in their own communities. Though they may support similar crops every season, each space provides a unique definition of what it means to get involved and grow. At the Hillcrest Garden, on a late Monday afternoon in July, Clara Shannon sits on a foldable chair, hose in hand, watering her plot. It's located near the center of the nearly four-acre property on Lyon Street. She's been a member of the garden for several decades, each year choosing a different plot of land to grow her vegetables in. This year, it's zucchini, squash, and a few tomatoes. Shannon says she's been growing at Hillcrest for almost longer than her memory serves. It's been at least since the mid ‘80s. She says she likes being able to choose where she wants to garden each year, though there are many more active plots today than there were when she first came to Hillcrest. Community members and gardeners work, and sometimes just enjoy the sunset at Hillcrest. She shows up in the spring, usually in mid-April, and plants her seeds. Her visits to the garden are more frequent as they near harvest, and on dry weeks in the summer. Surrounding Shannon are dozens of other people and families working their own rectangular plots. Some claim several adjacent spaces, flush with kale, collard greens, and watermelon. An auspicious corner plot is mounded high with soil and compost, supporting some impressive tomato crops among what some might term "weeds." A sign in front designates the plot as "hugelkultur," a method of raised bed gardening where digging flattened furrows is eschewed for hills with greater surface area and soil fertility. In the back of the garden, massive piles of wood chips and pea gravel, and containers for compost are clearly marked out, and used often by gardeners. 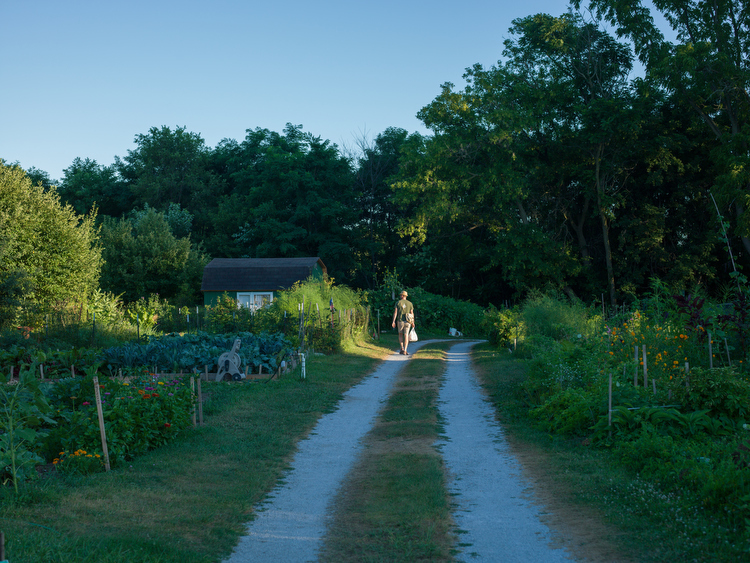 A gardener walks to his plot in the evening at Hillcrest. In gardens and greenhouses throughout West Michigan, growing is a business, a means of survival, a hobby, and a way of life. Year after year, seeds turn into sprouts, sprouts grow into flowering plants and crops, and those that can be harvested, usually are. What makes a community garden? 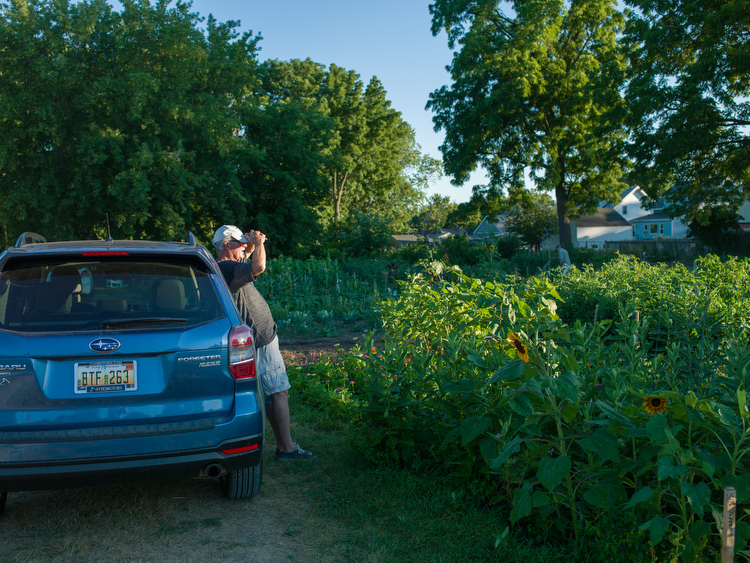 There are more than a few dozen community gardens in West Michigan, many of them listed online; others can be found through word of mouth, or neighborhood association email updates. Each one represents a different local personality, different values, and vastly differing geographical footprints. Some are no larger than several dozen square feet, while others are more than an acre. They offer different opportunities, and different definitions of getting involved and receiving the benefits, of community. Gardners tend their plots at Hillcrest. For Shannon, it's gardening—a rewarding warm weather pastime. For larger operations, those who stake out several plots at a time, it's agriculture; a way to quite literally keep food on the table. No matter what you call it, the fact remains: it's nothing without a whole lot of planning, work, and communication. The Hillcrest Garden is one of the largest in Grand Rapids, and one of the most active, though smaller gardens throughout the community have been maintained just as well, even those just off the municipal radar. On Eastern Avenue, between Wealthy and Cherry Streets, a few different plots provide enough space for residents to cultivate enough for a few weeks’ worth of food. The community garden behind the Eastown Neighborhood Association offices. The Greenhouse Neighborhood Garden is split up into sections made available to the three multi-unit houses that surround the land between 315 and 325 Eastern Ave. SE. Ultimate responsibility for maintaining the garden belongs to the local landowner, but each resident is given the opportunity to use it accordingly when they move in. There’s no requirement for experience in these gardens. In fact, some pride themselves on introducing the practice to newcomers. At least half the participants in the Dwelling Place garden at Commerce Courtyard Apartments are going in green—not green-thumbed—each year. During the course of that year, even more than that take leadership roles in the garden. They are learning from each other, and sharing their knowledge with those who follow. Who makes a community garden? In the Garfield Park neighborhood, a fenced off lot on Madison Ave. bears a carved wooden sign that reads "GPNA Community Garden." When the sun is out, as well as the garden's harvest cart, it is not uncommon to find residents buzzing around the property. Landowner and agronomist Phil Wheeler or garden manager Leslie Konendyke may be tending to the grounds as well. Tools wait to be used at the Perkins Community Garden. The Garfield Park garden operates a little differently than its neighbors to the north. No more than three years ago, the lot the garden sits on supported a blighted home. Wheeler acquired the property through the Kent County Land Bank Authority under the requirement it was to be used as a community resource. With the help of the GNA, and backing from a Dyer Ives grant, the neighborhood garden was established. 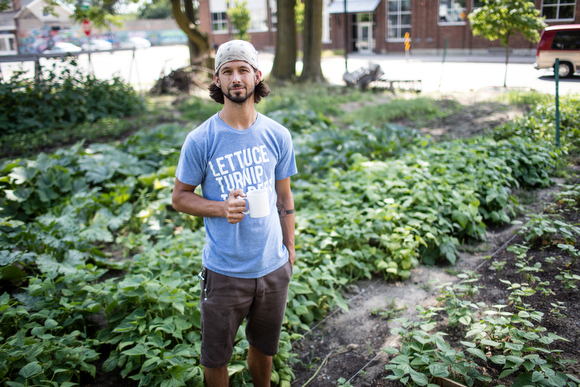 The garden's initial funding ran out this year, but further support has come through from the City of Grand Rapids' Neighborhood Matching Fund. The money keeps Konendyke on as garden manager, a role for which she shares her expertise as a longtime "guerrilla gardener." And it pays for Wheeler's out of pocket expenses, including help testing the soil, watering the plants, and producing food for the harvest cart. "That stuff is usually gone within a day," says Garfield Neighborhood Association coordinator Fran Dalton. "We put a sign out there that says 'free food' and people come and get it." The GPNA Community Garden celebrated its third year of success on July 13. And it was more than just three straight years of growing fruits and vegetables in that success, Dalton says. To her, the garden is growing healthier families, growing good stewards of the land, and growing strong community relationships. The garden serves another purpose as an ecological resource for local residents. "We've got a rain garden that's being put into the tree line just outside the garden by Friends of Grand Rapids Parks," Dalton says. 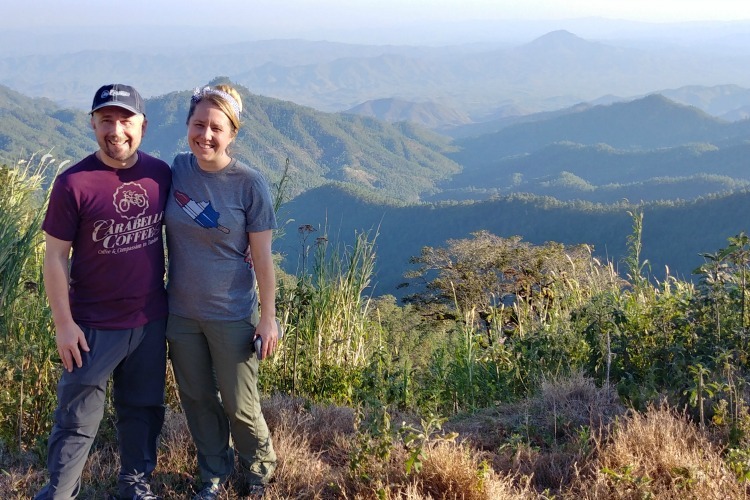 "We're also getting a rain catchment barrel from WMEAC, so we're going to install gutters on our shed, which we built ourselves, and they'll collect water there to help with the watering." A majority of the plots in the garden are claimed each year by neighborhood residents, though there are always a handful dedicated to those who cannot otherwise afford the cost of one. 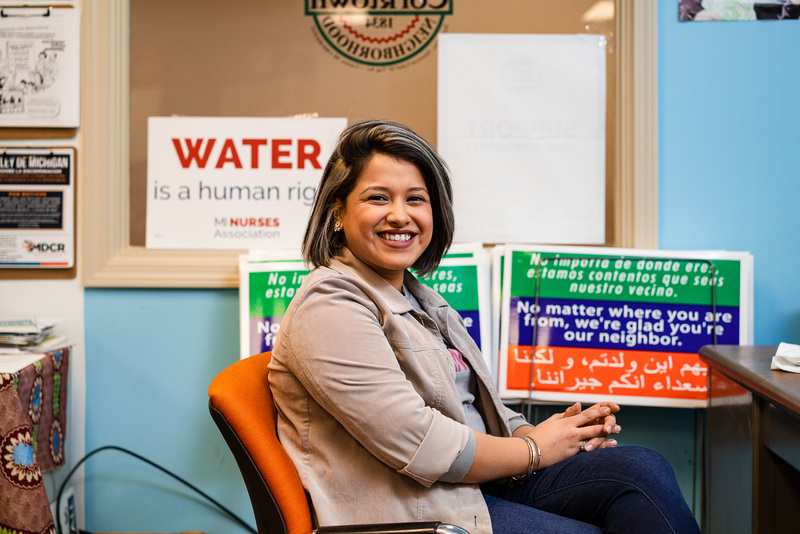 The Garfield Park Neighborhood Association has made it a point to reach out to residents and let them know the garden is a place where anyone can feel welcome, anyone can learn how to grow plants, and anyone can have a seat and enjoy the view. "We've tried to make it a comfortable space for folks to want to be," Dalton says. 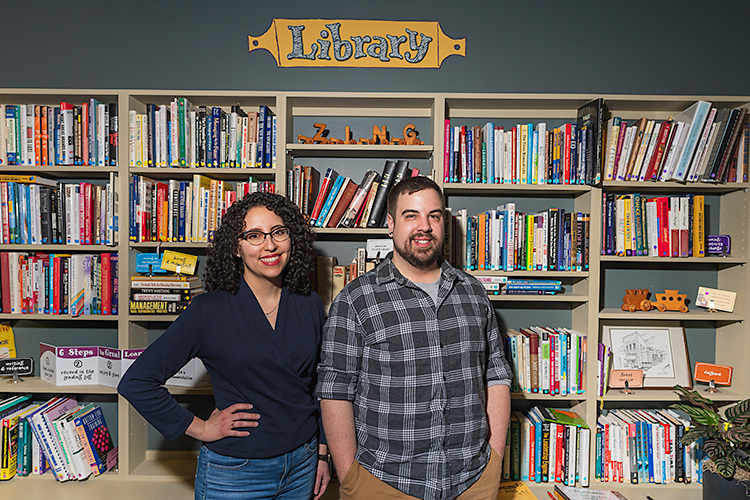 "We bought a nice table with an umbrella and seating so people can just sit and relax in the space, we've made it convenient for neighbors, we've made it as least restrictive in terms of money and financial issues as we possibly could, and we've certainly made it a community resource." Why are community gardens important? 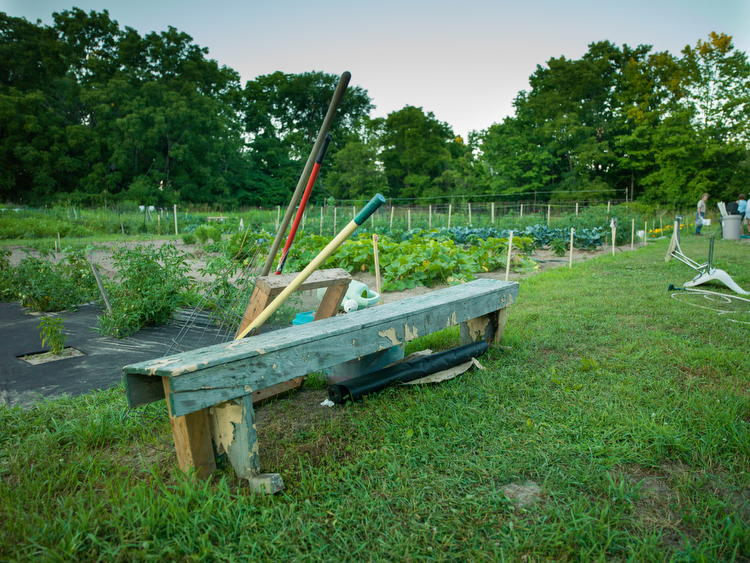 Neighborhood gardens provide space for food to grow, for new skills to sprout, and most of all, for individuals to realize the power they have in their communities. Like the GPNA and other gardens in West Michigan, Urban Roots is helping sustain that cycle through educational outreach. 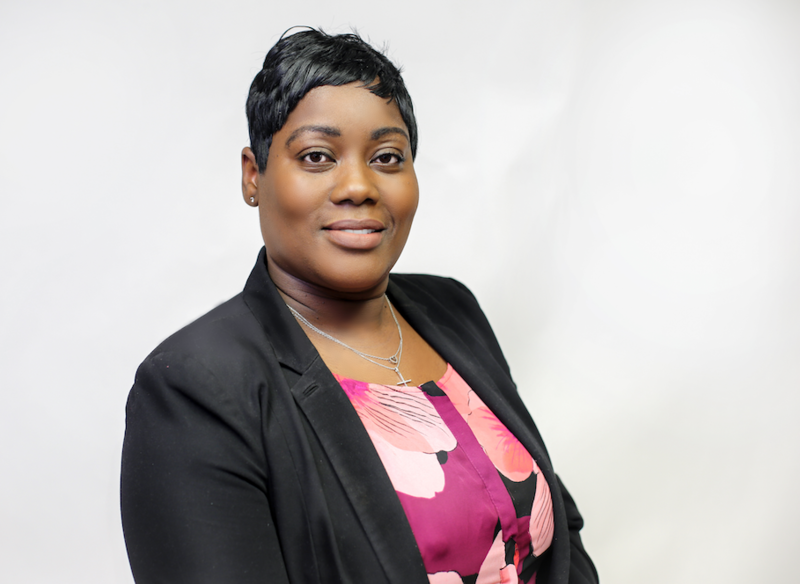 Founded by Levi Gardner under the motto “Grow, eat, learn,” Urban Roots has been furthering a type of equality that transcends socio-economic differences for about five years now. Through educational initiatives and shared meals at every opportunity, Gardner (big G) is empowering gardening (small g) access, literacy, and democracy. Levi GardnerMoreover, as a social enterprise non-profit model, Gardner says his organization is even better equipped to serve all comers. 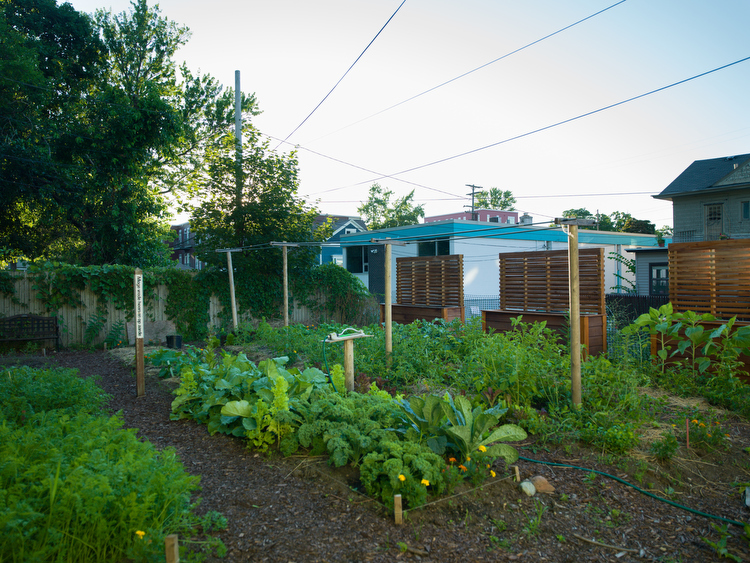 The garden at 1316 Madison SE still serves as a community garden, but events like Group Service Learning, Gardner’s favorite, serve to expand the definition of that community. Groups from Calvin College, Herman Miller, and even the West Michigan Whitecaps have come to participate and learn about living sustainably. Gardner says he finds inspiration to continue this work every day he’s able to share it with others, and that gardening is simply the outcome of the community belief system, not the work that starts it. He cites one of his favorite authors, Joanna Macy, who explores the binary states of power in her book "Active Hope." One is power over things, like people, money, economies, or earth. But that’s a zero sum game. It’s only the other side of the coin that fosters growth. Power over, Gardner says, whether it's strip mining mountain tops, coal-fired power plants, sexism, segregation, or systemic oppression, doesn’t allow for cultivation. It’s not an environment in which seeds will grow. Power with, however, sustains community and sustains the earth. As long as our community gardens are growing, as long as the soil is being turned, and as long as our neighbors are turning it, that power will blossom, too. Urban Innovation Exchange highlights the people and projects transforming West Michigan through sustainable efforts. Matthew Russell is the editor for UIX Grand Rapids. Contact him at m.s.russell@gmail.com. Photography by Adam Bird of Bird + Bird Studio.